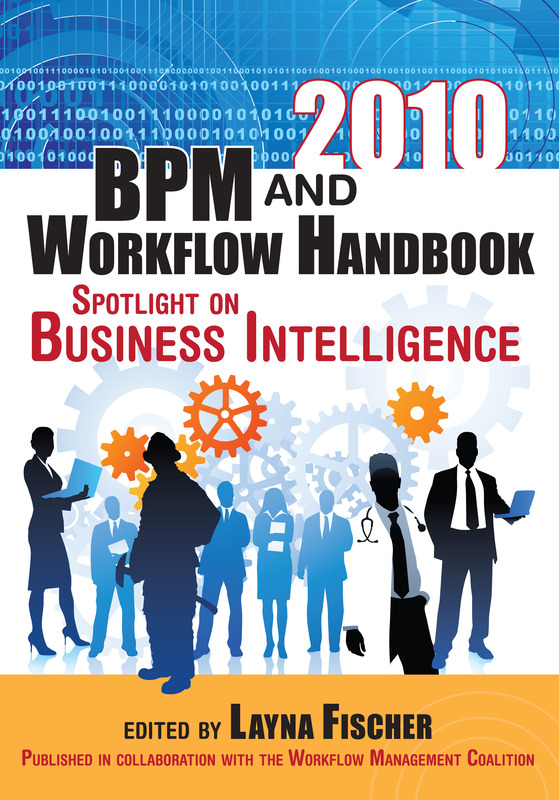 Bpm Handbook is a visionary document providing the trend & vision in Business Process Management. 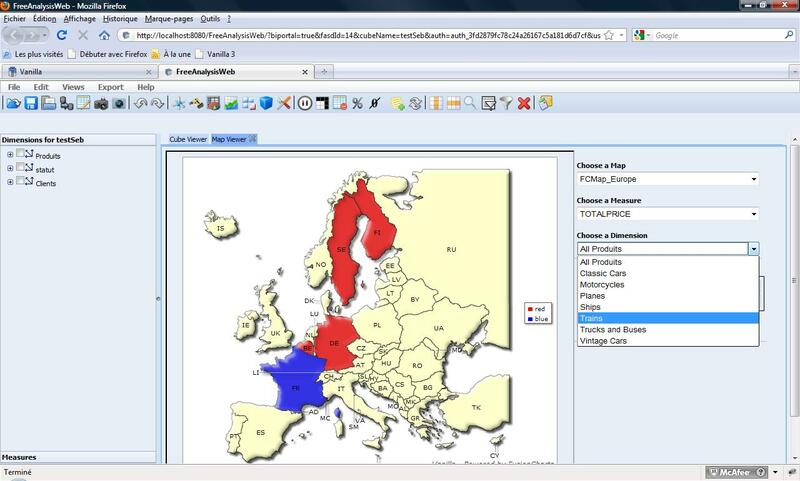 My chapter deals with 2 hot subjects : Open Source & Business Intelligence, in a Bpm context. Over the past years, I heard so many things about Bpi : Business Process Intelligence, a kind of concept about merging “Business Intelligence” and “Business Process” features … but beside the concepts, where are the implementation ? As often in the Open Source : announcement only, buzz … close to vaporware, with only few implementation that has nothing to do with an “out of the box” offer. 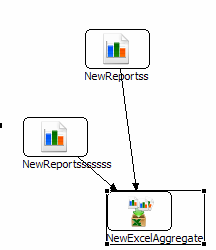 And don’t expect to find an “Open implementation” that provides a simple but usefull feature such as IReport & Birt support for report deployment (only Vanilla provides this support for both engine in its BiWorkflow)). What is “open” if developers are tied to a technology ? 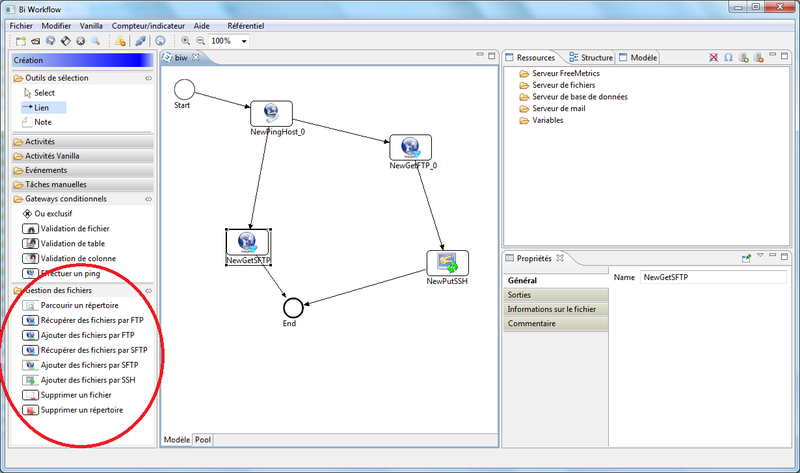 What is the interest of a Bi application disconnected from a company Business Process ? Bi is no more monolitic, some editors now target ‘Agile Bi’, which is another way to present Bi as a way to extract data from production database and produce report on fly. Sounds great … but what about security & abstraction layer to prevent problems ? 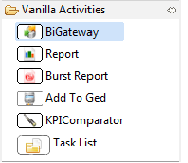 Anyway, Bi is all about levaraging business data and making it available to users in different easy way (dashboard, report, cube, maps, kpi, alerts) and to achieve this goal, Bi as to rely on company process to ensure data availability & data quality, as long as resources availability (databasse server, ftp server, data file, mail server …). I will come back soon with interesting news about Bpm + Bi in the Open Source landscape, this is a fashion subject those days … it’s a nice element that shows Open Source Bi is now deploying at enterprise level !